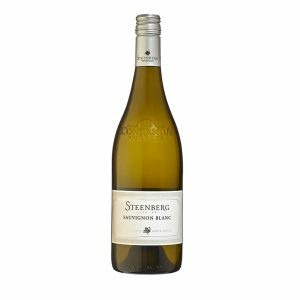 You must add a minimum of 6 STEENBERG SYRAH 2016's to your cart. SKU: 6008869002085. Category: Estate Range. 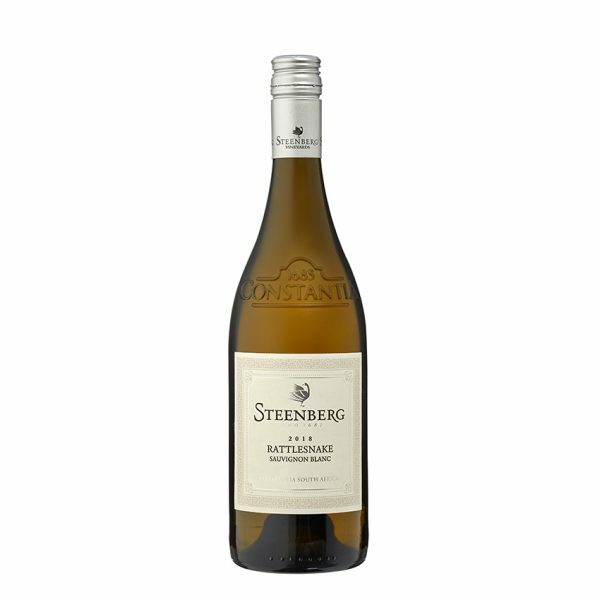 Tags: rattlesnake sauvignon blanc, sauvignon blanc, steenberg, wine. 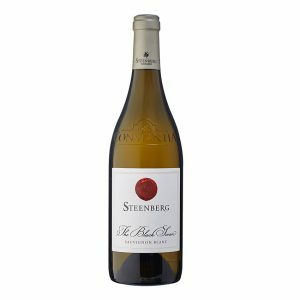 A unique Sauvignon Blanc, the 2018 Rattlesnake hails from carefully selected vineyard blocks on our Constantia estate. A fresh coastal breeze cools the vines, ensuring the grapes retain a bracing acidity alongside pure fruit character. 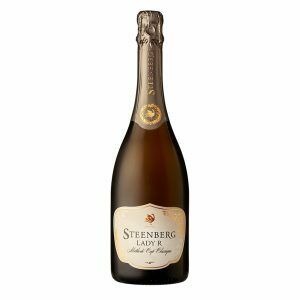 The wine was fermented and aged in a combination of large French oak barrels (80%, of which 20% was new) and concrete vessels (20%) for a total of 9 months.